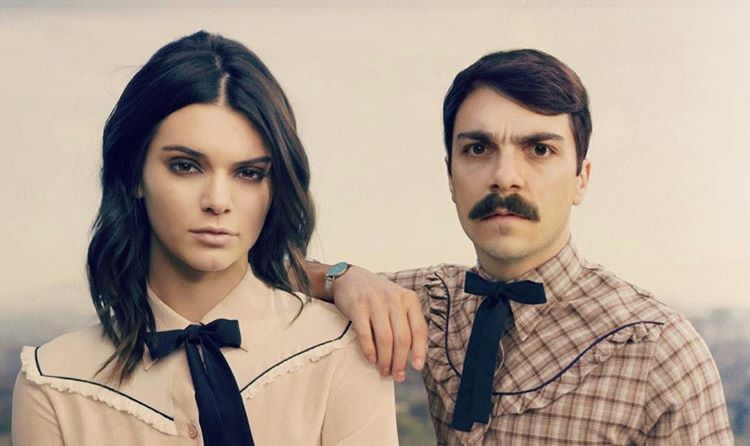 Did you know that Kendall Jenner has a fraternal twin brother called Kirby Jenner? Oh yeah, Kirby is the less known family member of the Kardashian-Jenner family, kind of like and Burt and Brandon Jenner – Naw, just kidding! Kirby is not really a member of the Kardashian-Jenner (though he claims to be one), but he is actually a famous Instagram star who is known for professionally and very often hilariously photoshopping himself into Kendall Jenner’s life (and sometimes, other family members and celebrity friends too). But his wish has finally come true as he might soon be part of the ‘family’ in the latest season of “Keeping Up with the Kardashians” (KUWTK) as he appeared in the official trailer of the show. 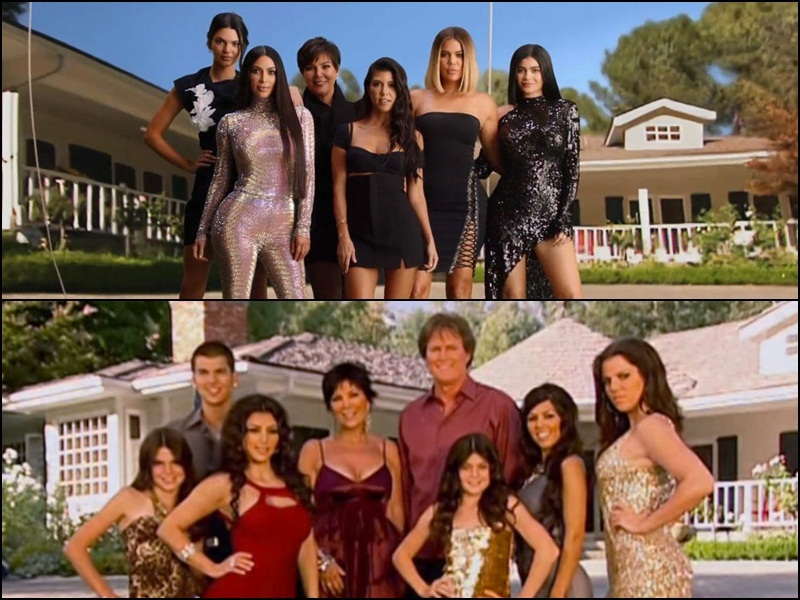 Celebrating the show’s 10th anniversary, the family members (minus Caitlyn Jenner and Rob Kardashian) recreated the show’s opening sequence from the first season – and boy, have they changed! The video shows the girls rushing to the set of KUWTK, and the Insta-famous personality Kirby can be seen appearing briefly in the video (we’re pretty sure that this is not photoshopped! ), looking upset when his “twin” left him alone in the make-up room.